?Pizza? 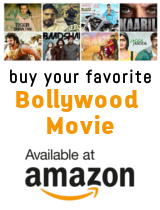 is a supernatural thriller - it is the story of Kunal,a pizza delivery boy who works at a small pizza joint in Mumbai. The staff working at the Pizza joint are his only friends and his wife Nikita, is someone whom he trusts and enjoys spending time with. ?Pizza? is a horror film, with a twist.